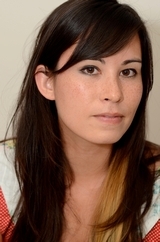 As part of the Dance of Shadows international blog tour, I am really pleased to welcome Yelena Black on to the blog to discuss her debut into the publishing world. When I was younger, I thought I wanted to be a dancer—and trained for years. In high school I fell in love with literature, and in college I decided that I wanted to be a writer. I received my M.F.A. and then began this incredible journey! How long did it take you to write your debut novel ‘Dance of Shadows’? It took a while for the idea to formulate and make sense. I would say the actual writing of the first draft was done in approximately six months, and then I spent another six-eight months revising. Tell us about your inspiration for writing ‘Dance of Shadows’? I’ve always loved the beauty of Lincoln Center, and I thought that a story about the world of ballet would be incredibly interesting. Ballerinas are so disciplined, the training is so strict, and I had personal experience to draw from, so it seemed to make sense to me to write about this world. After I completed my M.F.A, I knew that I wanted to write for teens. 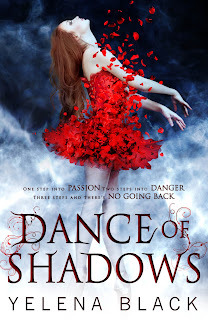 I decided to combine my literary loves (I’ve always been drawn to “edgier” stories and mysteries) with my performance loves and before I knew it, Dance of Shadows was born. I jumped up and down, freaked out, and called my parents! Approximately a year and a half. Lots. Of. Revision. I had a fabulous editor—two actually!—who helped me to make the novel what it is today. How are you keeping yourself occupied as you waited for publication day? I will be going on tour around the publication date, and right now I am consumed with revising the sequel. It’s keeping me pretty busy! Probably a quiet dinner with some friends and family. Perhaps a nice glass of champagne! 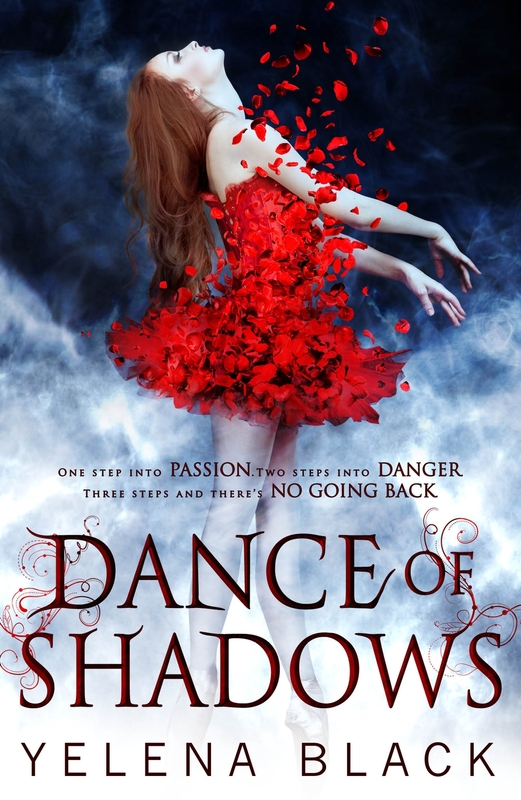 The cover for ‘Dance of Shadows’ is stunning, what was your reaction when you saw it first? Thank you! It’s pretty unbelievable how beautiful it is. I think my jaw actually dropped on the floor and I had to reach down and pick it back up again. I couldn’t be more pleased with how the cover came out. Well—it’s currently being revised and I can’t say too much about it. But I can say that the story continues to follow Vanessa on her search for her missing older sister, Margaret, and that the book takes place mainly in London. There is also a large amount of dancing and of romance—two of my favorite things! Yes! I try to write every day. A typical day involves a nice breakfast, a large coffee, and then a bit of re-reading what I wrote the day before. Then I sit down and begin new material. I’ll break for lunch and maybe go to the gym, and write until dinner time. Then I’ll take the night off, relax, and get back to it the next day! If I’m on a tight deadline or really in the “zone,” though, I might write all evening. My advice would be to always write. Never take “No” for answer and keep on believing in yourself. You’ll also need a great support system of friends and family. Oh, and read a lot! Sounds great - a bit like Black Swan? I love these sorts of stories that take us into a little-known world. Super psyched for it!